Westcountry Anime Meeting #528, Thursday the 18th of April from 8pm in the cellar bar of the Fortescue Hotel. 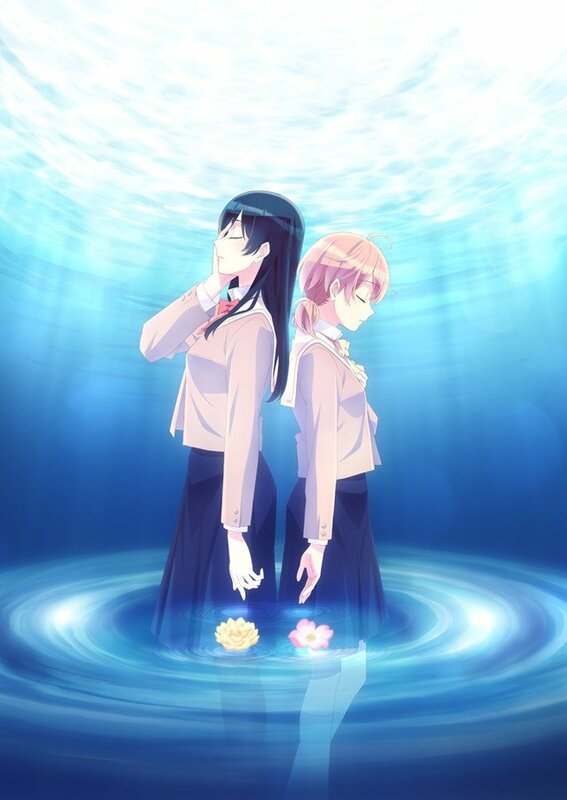 We shall be starting the evening with the first two episodes of yuri drama Bloom into You. 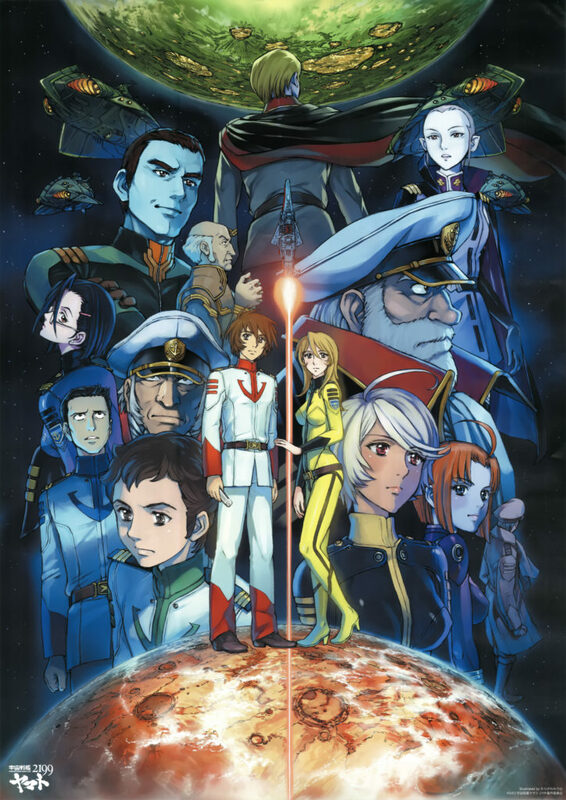 Afterwards we leaving the Solar System with episodes 7 and 8 of Space Battleship Yamato 2199! 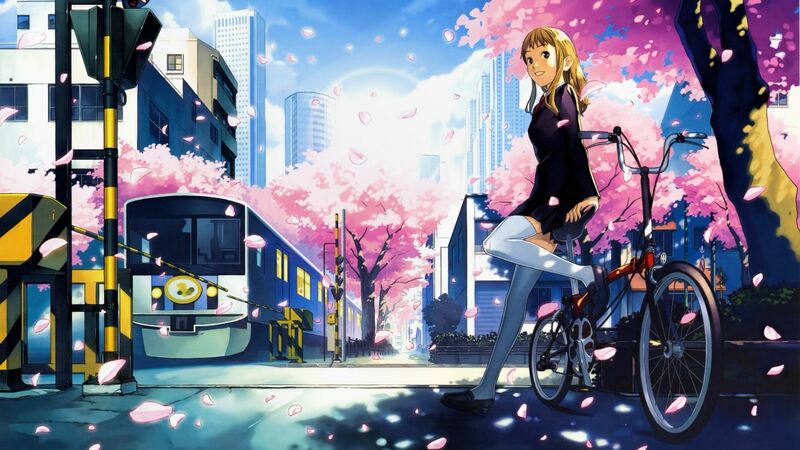 Westcountry Anime Meeting #527, Thursday 11th of April from 8pm in the cellar bar of the Fortescue Hotel. 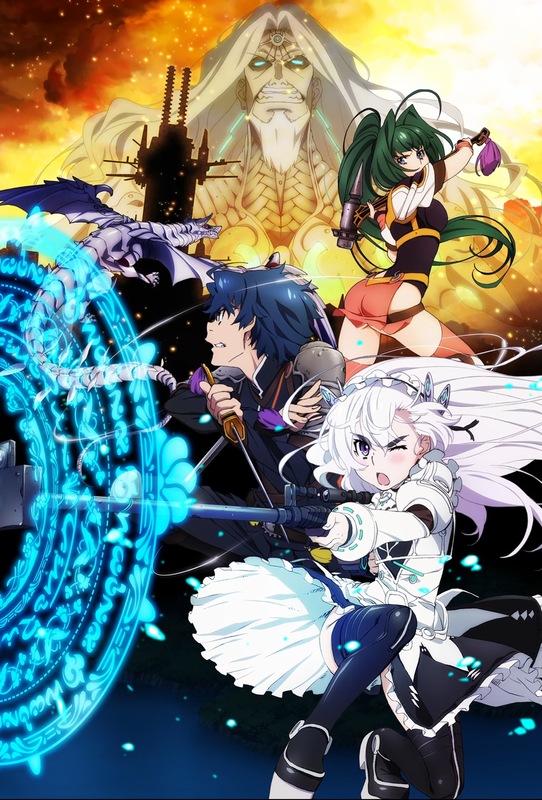 Based on the light novel series by Sakaki Ichirō (Scrapped Princess, Outbreak Company) we’ll be watching Chaika: The Coffin Princess. Then its on to episode 5 and 6 of Space Battleship Yamato 2199! Westcountry Anime Meeting #526, Thursday 4th of April from 8pm in the cellar bar of the Fortescue Hotel. We’ll be starting off this meeting with four short episodes. 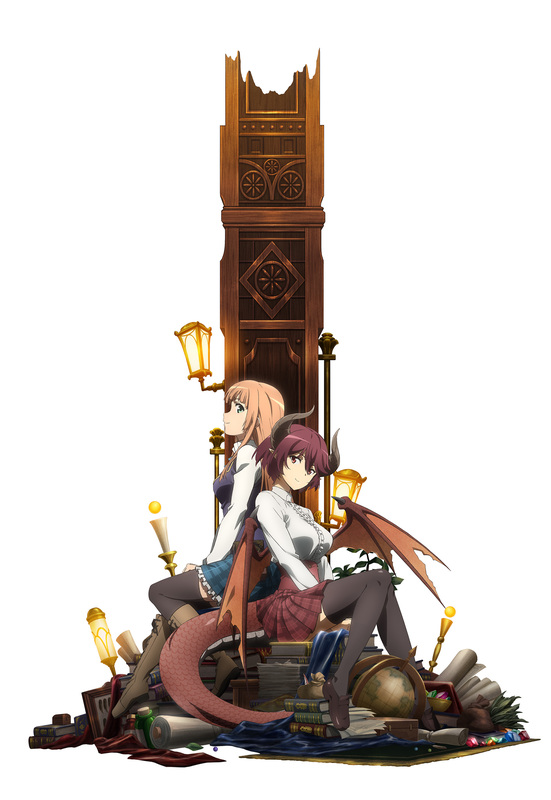 We’ll be watching Manaria Friends, set in the Rage of Bahamut universe. Then we will be continuing with our new featured series. Space Battleship Yamato 2199! Westcountry Anime Meeting #525, Thursday 28th of March from 8pm in the cellar bar of the Fortescue Hotel. Its our second showcase meeting! 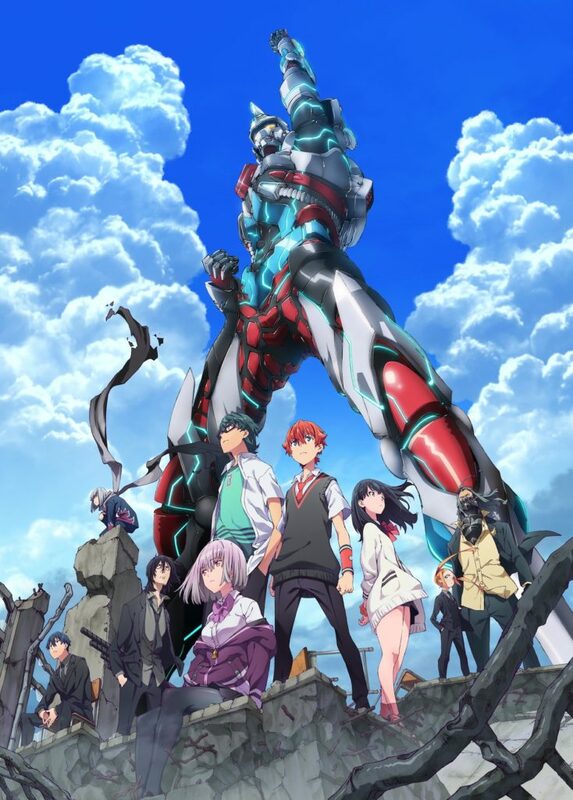 We shall be watching the first two episodes of both Space Battleship Yamato: 2199 and SSSS.Gridman! Shortly afterwards a poll will open and we shall vote on the four shows we have watched in the past two weeks. The winner will be our new featured series! Westcountry Anime Meeting #524, Thursday 14th of March from 8pm, downstairs in the cellar bar of the Fortescue Hotel. Its the first of two showcase meetings! 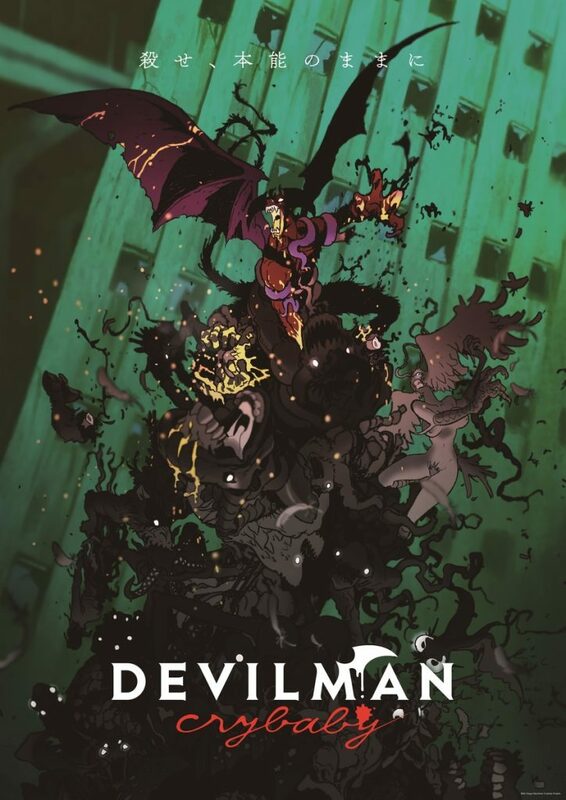 We’ll be starting with the first two episodes of both Higashi no Eden and Devilman Crybaby. 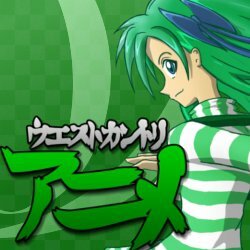 Westcountry Anime Meeting #523, Thursday 7th of March from 8pm in the cellar bar of the Fortescue Hotel. 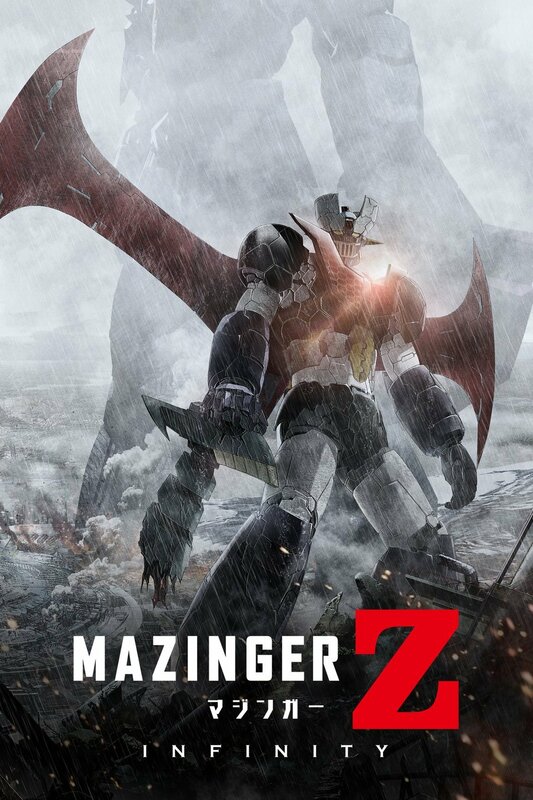 We shall be watching Mazinger Z: Infinity, produced for the 45th anniversary of the Mazinger franchise. 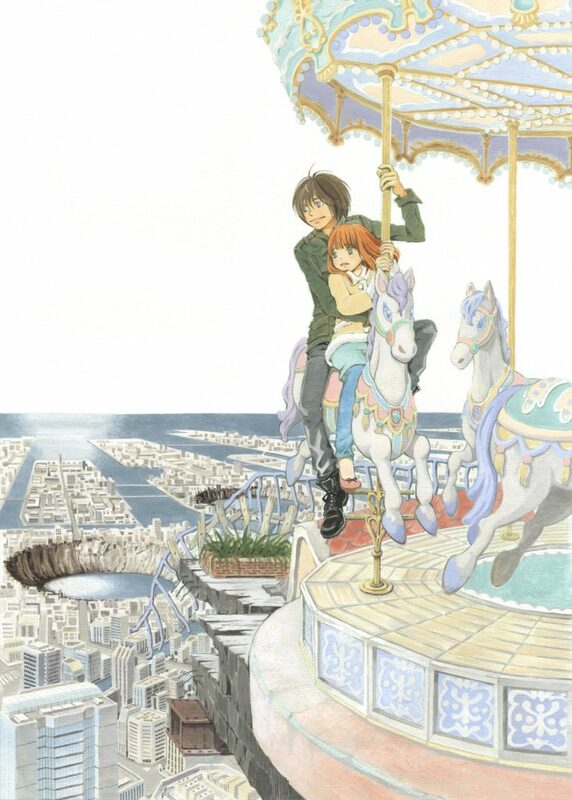 Westcountry Anime #522, Thursday the 28th of February from 8pm in the cellar bar of the Fortescue Hotel. Its our second movie/ova meeting of this break and We haven’t left the 8o’s yet. 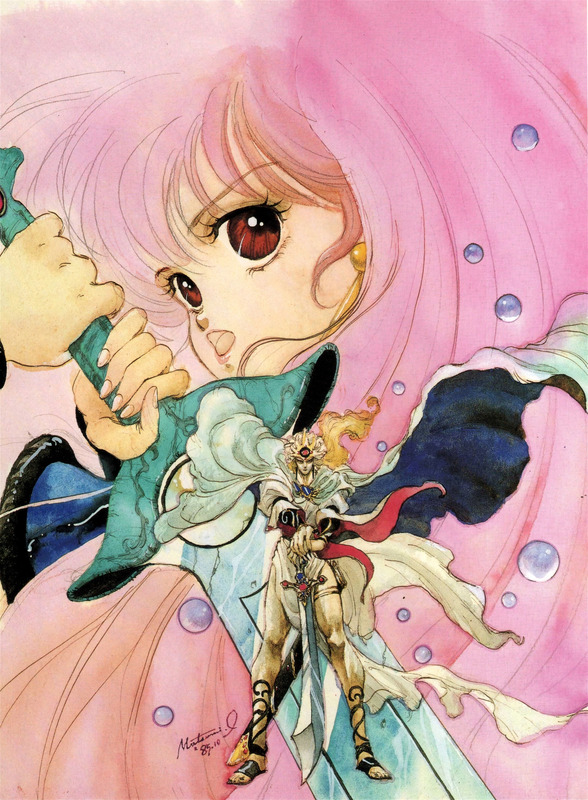 We’ shall be watching action fantasy film Genmu Senki Leda! 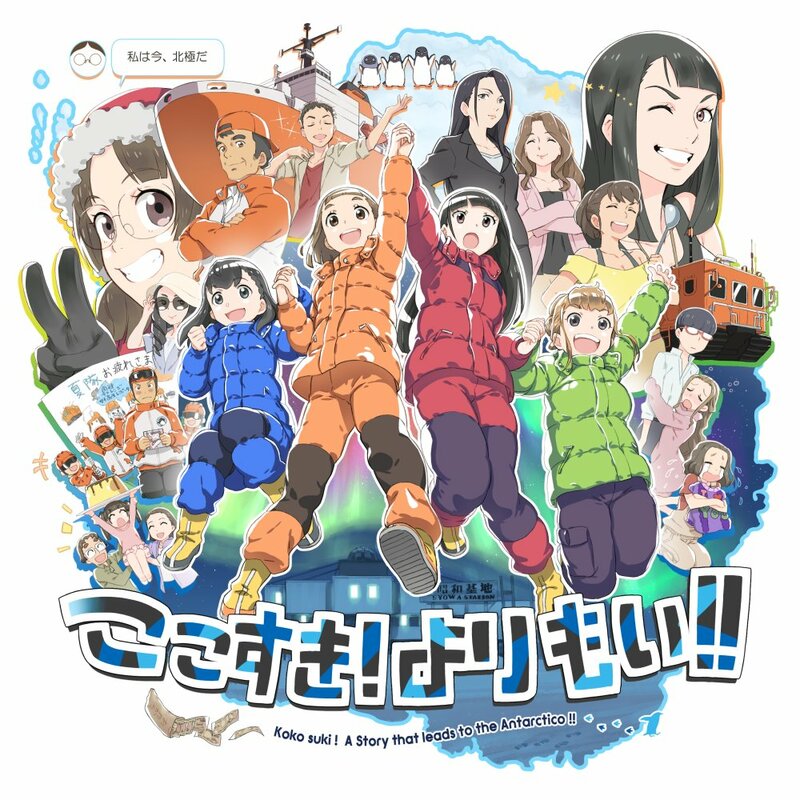 As its a fairly short film we’ll be watching some more Ova’s afterwards. Meeting #521, Thursday 21st of February, from 8pm in the cellar bar of the Fortescue. Its movie and ova time! We shall be starting with the yuri sci-fi mecha film Fight! 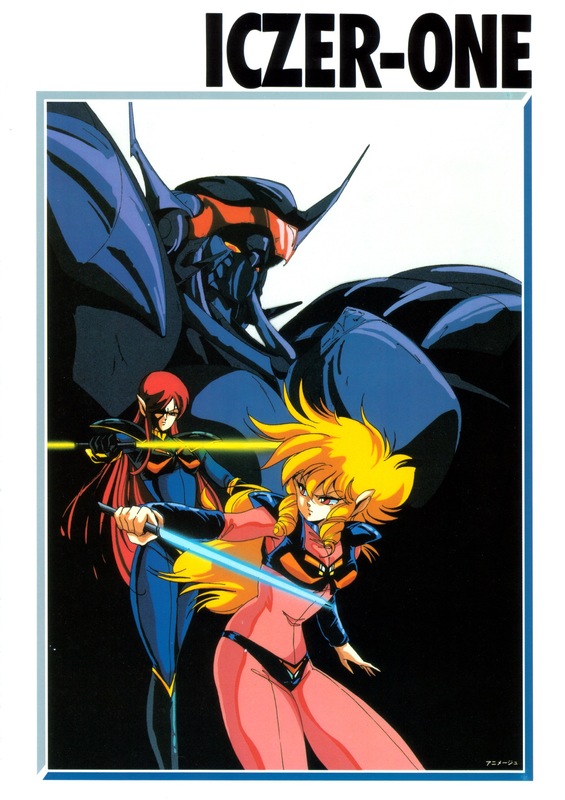 Iczer One: The Movie. You have TWO votes! If we don’t have an outright winner we shall have a second round. Westcountry Anime Meeting #420 Thursday 14th of Feburary, from 8pm in the cellar bar of the Fortescue Hotel. 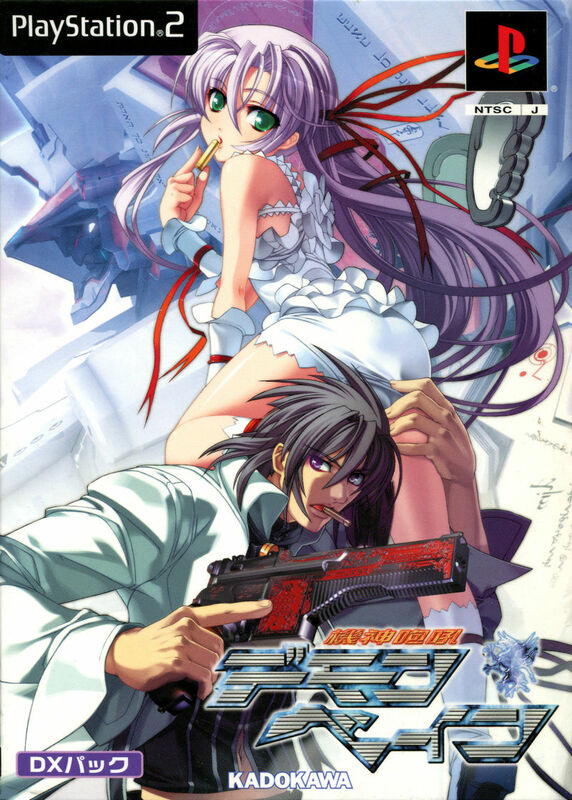 Tonight we shall be watching a special introductary ova for the visual novel Deus Machina Demonbane. Then its our triple bill finale for A Place Further than the Universe!